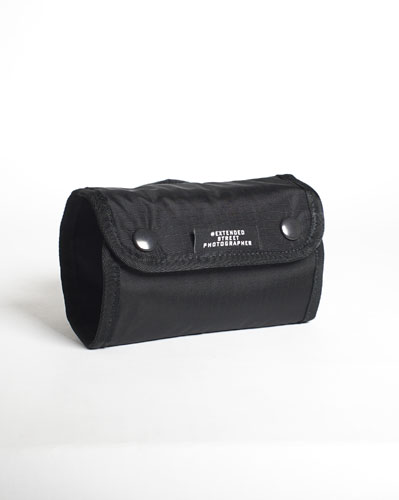 Japanese company Extended has launched a new protective case for select cameras, the Extended Spring Roll Camera Jacket. This case is compatible with the Leica M series, Leica Q, Fuji X-Pro series, and other similarly-sized cameras. 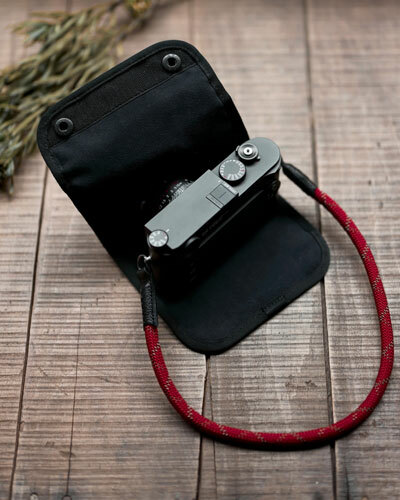 As the product’s name suggests, the Spring Roll protects cameras by wrapping around them; two small snap clasps are used to keep the case closed. According to the company’s website, Spring Roll measures 155mm x 290mm when open; the lens cover has a 70mm diameter and a 55mm length. Extended Photographic recently launched the Spring Roll Camera Jacket on its website, where it is priced at ¥12,800 / $110 USD with shipping to the US being an additional ¥2,000 / $18.